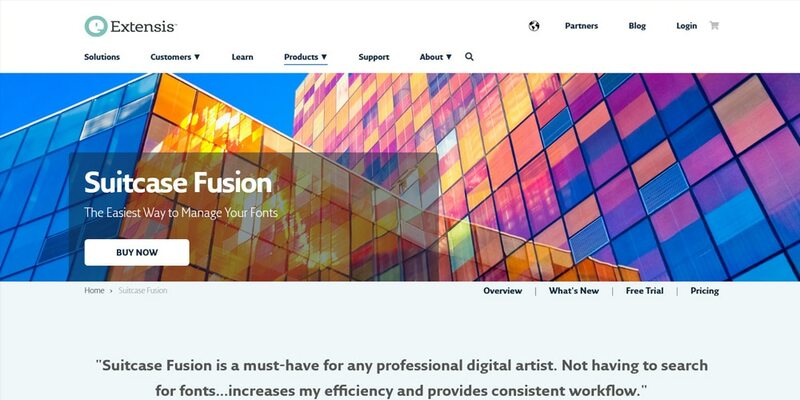 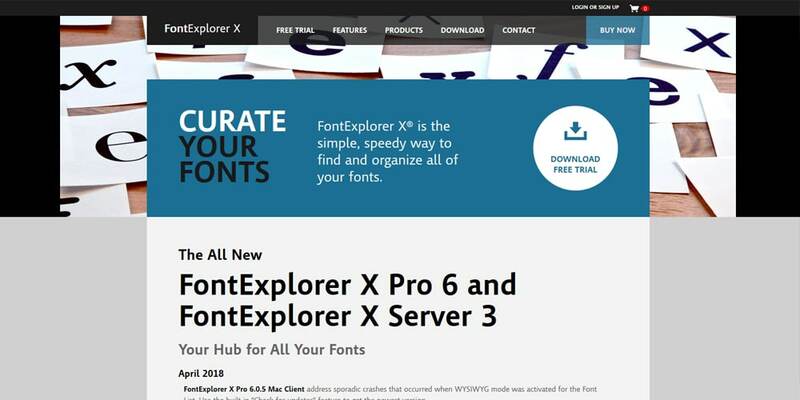 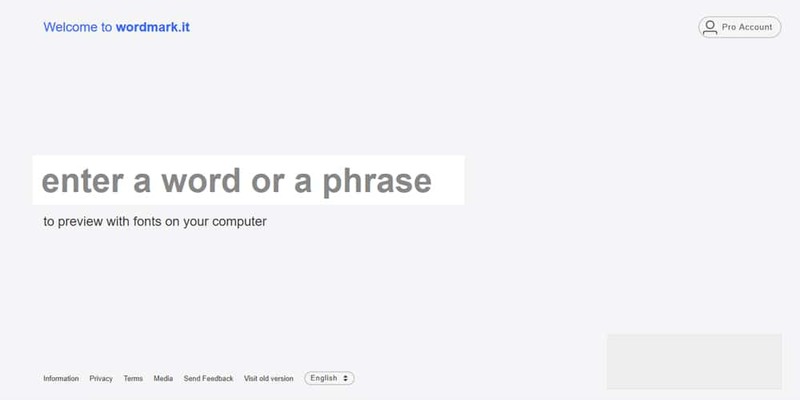 If you are a designer you might have a ton of fonts installed on your computer. 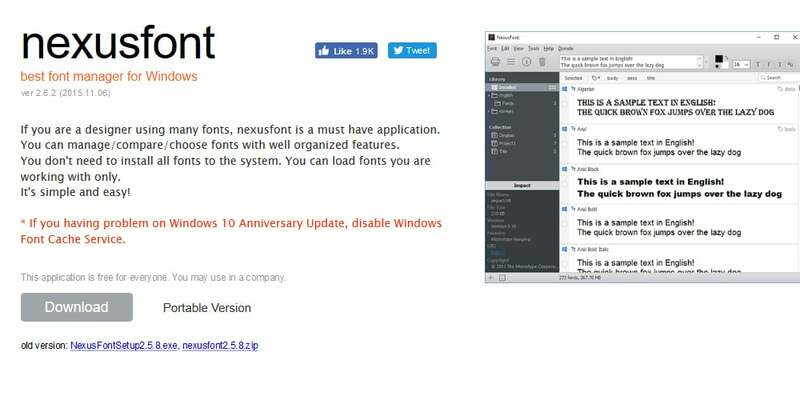 it is not easy to find the right font at the right time. 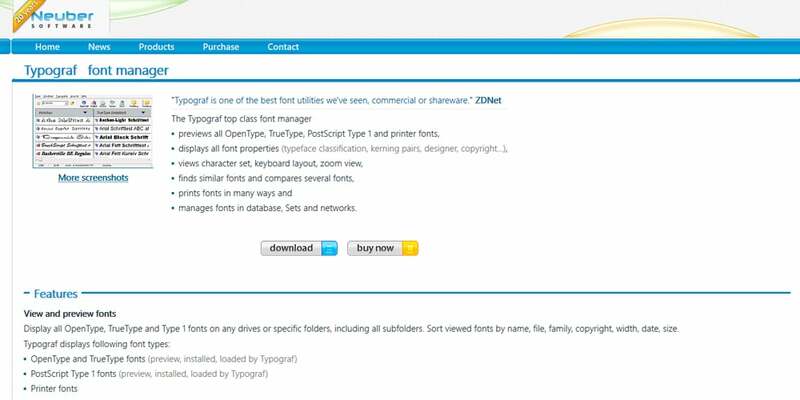 luckily there are some great font managers are available to help you with your font selection and beyond. 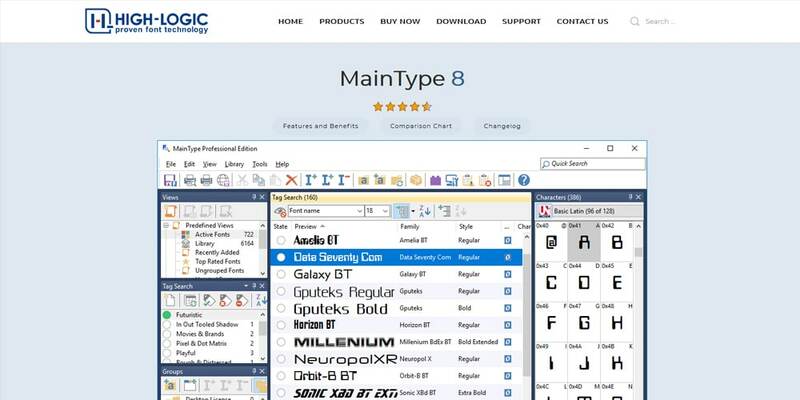 font management tools allow you to organize a large collection of fonts by classification. 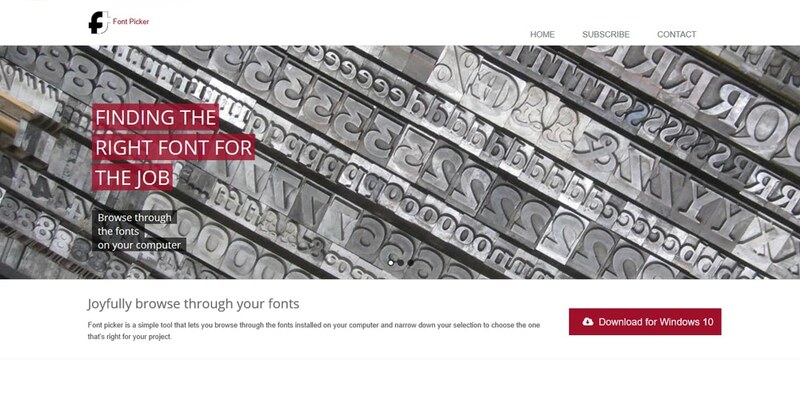 You can tag fonts, create a group some tools even allow to compare different fonts. 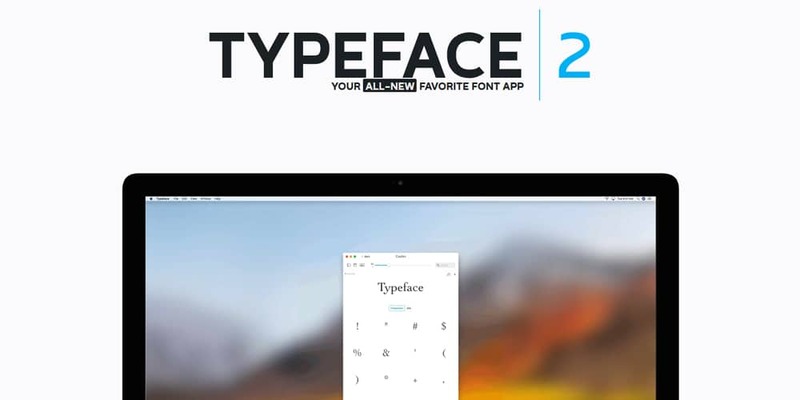 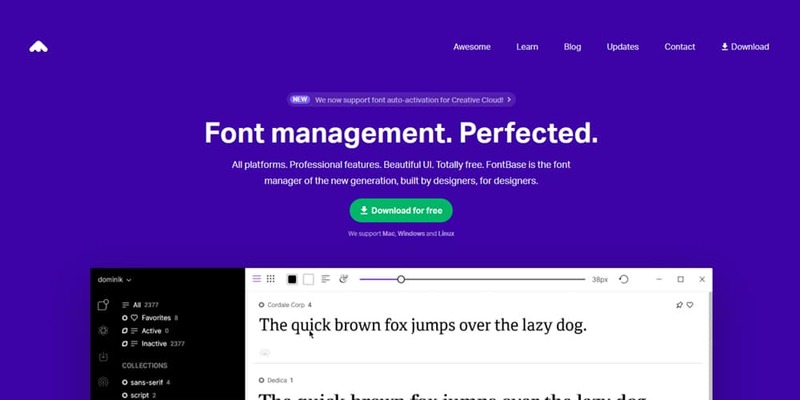 Font managers definitely improve your design workflow, you can easily test different fonts. 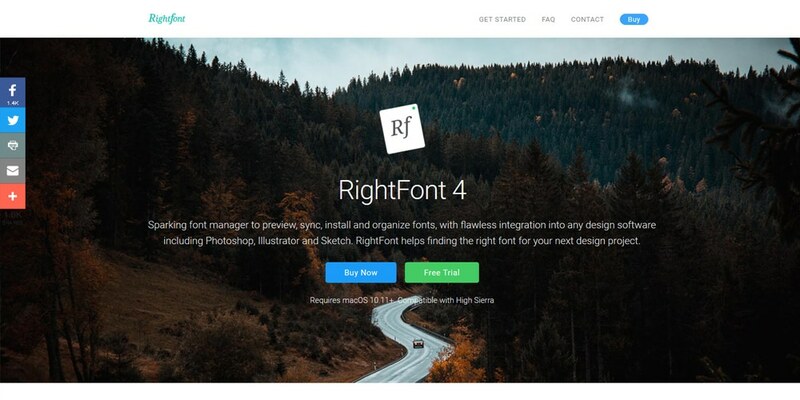 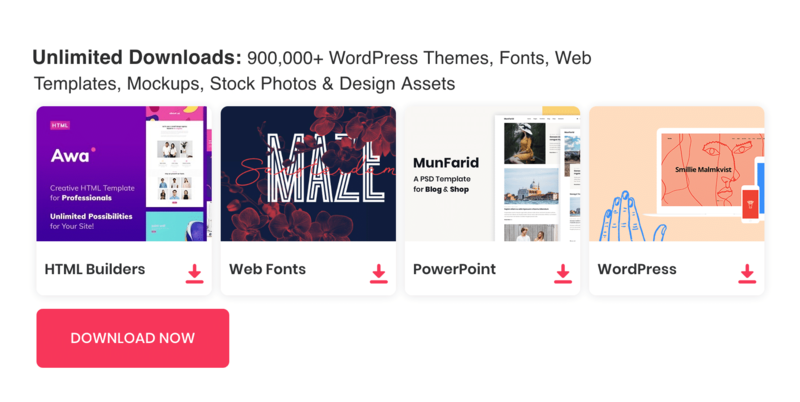 Some tools integrate well with design tools like Photoshop and sketch. 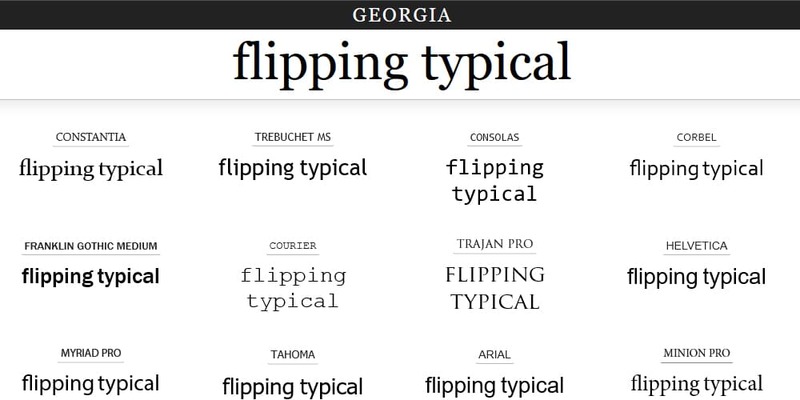 This collection is hand-picked for designers. 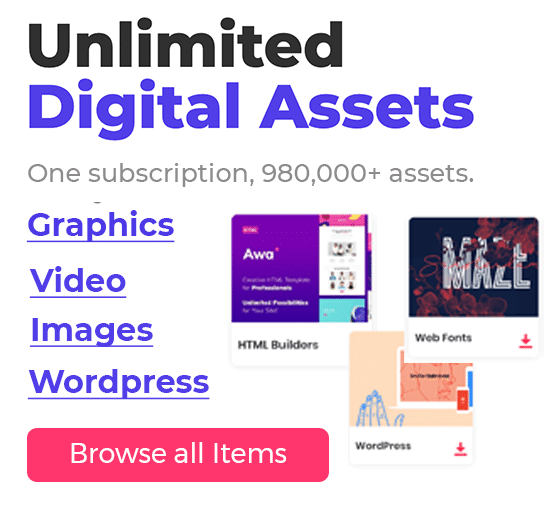 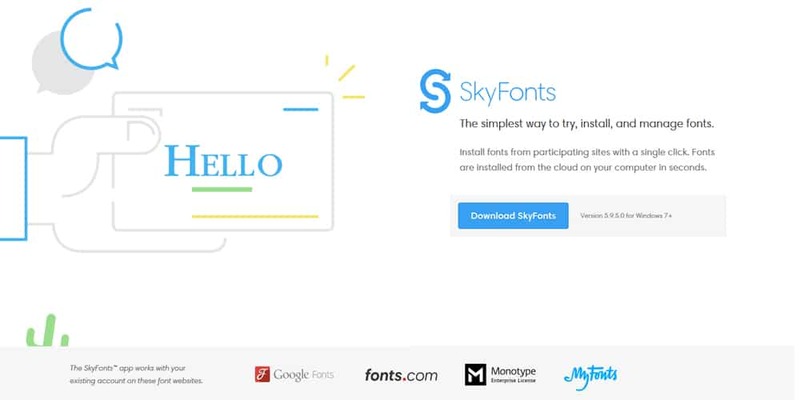 you can find free font managers state to and paid tools. 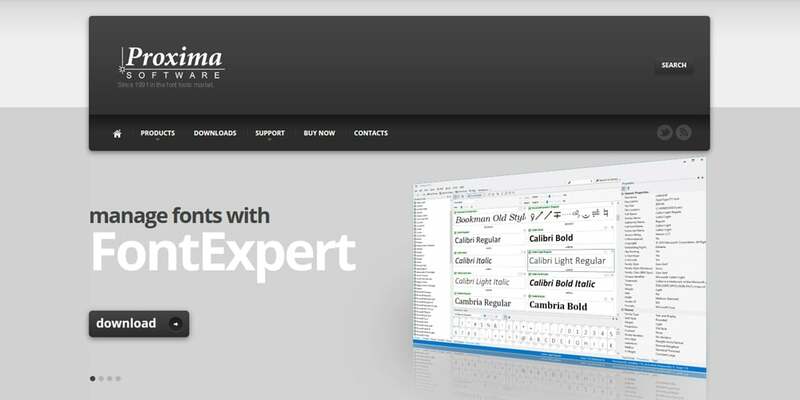 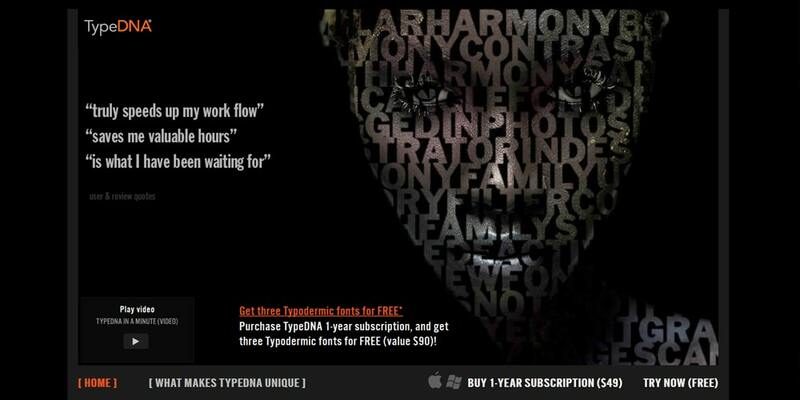 most of these premium font managers come with a free trial period so do not hesitate to test it before you make the purchase.